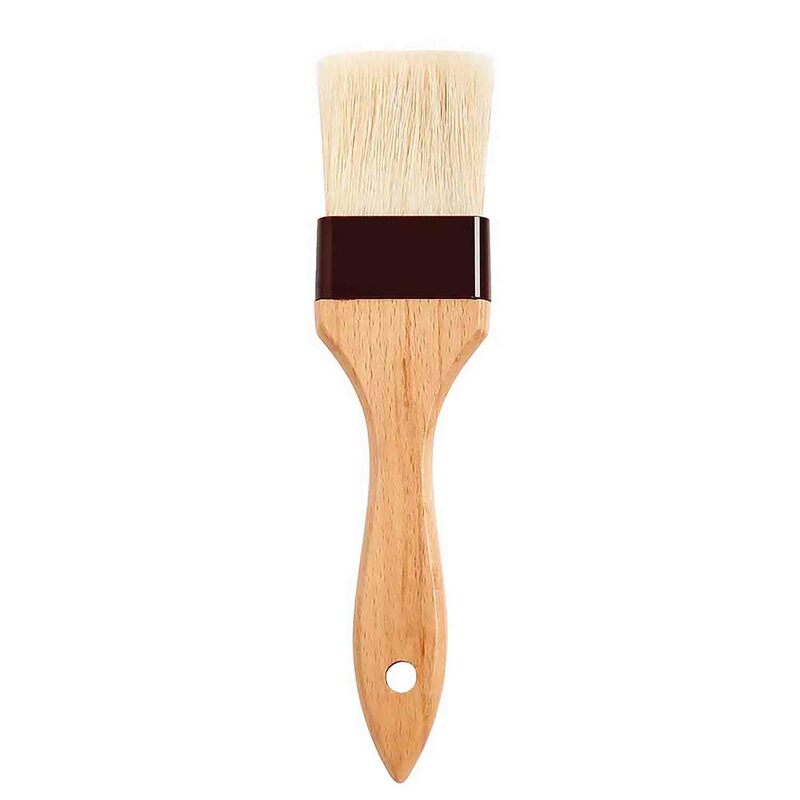 H-93210 Units: 1 Solid ferrule 2" brush. Pastry brushes are ideal or for spreading grease in cake pans, brushing egg wash on pastries, and so much more! Solid ferrule 2" brush. Pastry brushes are ideal or for spreading grease in cake pans, brushing egg wash on pastries, and so much more!